Demolition is the tearing down of buildings, bridges and other structures that may be condemned, fire damaged, unused or unsafe for further use. In the construction sector, demolishing old buildings is just as crucial as erecting new ones. It creates space for better, improved structures. These may include open spaced parks, trendy casinos, luxury apartments and other state-of-the-art structures. During demolition, heavy machinery, hand-labor and explosives are typically used. Usually, these jobs require an individual with a deep understanding of building construction, including how to maintain the historical integrity of a structure. They help to maximize the amount of potentially recyclable materials from the building by salvaging anything of value and destroying what’s worthless. amount of potentially recyclable materials from the building by salvaging anything of value and destroying what’s worthless. If you are looking for the right workforce to help you with your next demo project, Certified Source is your place. We make it easy for you to find the right skills and muscle for the job. It can be gratifying to bring structures down, particularly when you’re making money from the activity. For demolition workers, it can be exciting activating dynamite, taking down an old chimney with a sledgehammer, or swinging a wrecking ball through a wall. Does this sound amazing to you? Click Here to explore the latest demo jobs. With demolition labor, formal education is not a major requirement. Getting started requires experience as a general laborer. However, for demolition contractors who work for themselves, they must have licenses to handle the task at hand. Besides the license, they are required to have certifications, such as PPE or White Cards, among other tickets that allow you to remove hazardous materials. Without a doubt, working as a demo laborer means you must be ready to work with your whole body. Top physical condition, endurance, strength, and agility are all required on the job. Whether you are operating a heavy machine, carrying materials, wielding a sledgehammer, or just walking on the uneven surface, physical stamina is mandatory for this occupation. Aside from physical requirements, the ability to follow instructions is paramount. Mistakes could lead to injuries to your or other employees or cost the project manager money. Other essential skills may include good hand-eye-foot coordination, math skills, and color vision to help distinguish objects. Wages for demo laborers often depend on many factors, including experience and location. For example, less experienced demo workers make between $8 and 11 per hour. This amount may increase to $15 per hour as the skill and experience level advance. Where Can I Find Demo Jobs Near Me? If you have experience in demo jobs or wish to begin a career in demolition, contact Certified Source today. 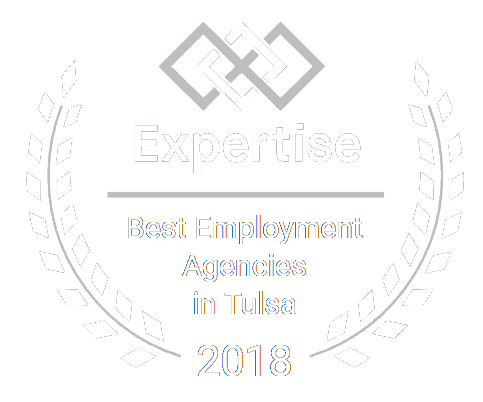 With our large network of job opportunities in the Tulsa area, we can match you with the right demolition companies and contractors.